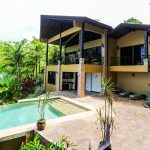 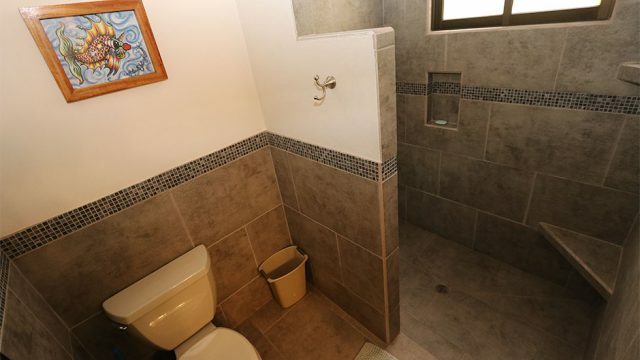 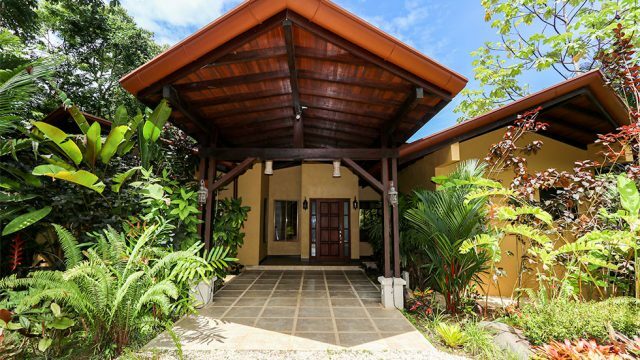 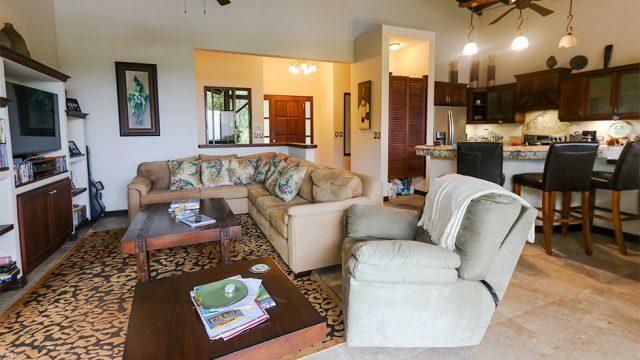 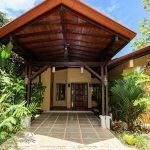 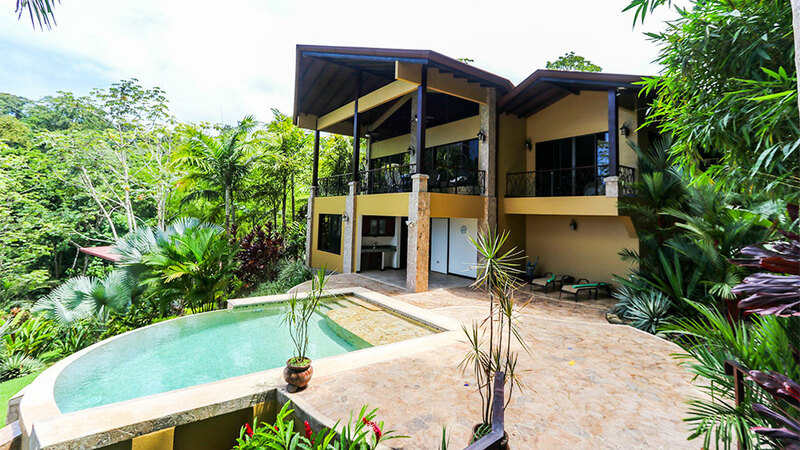 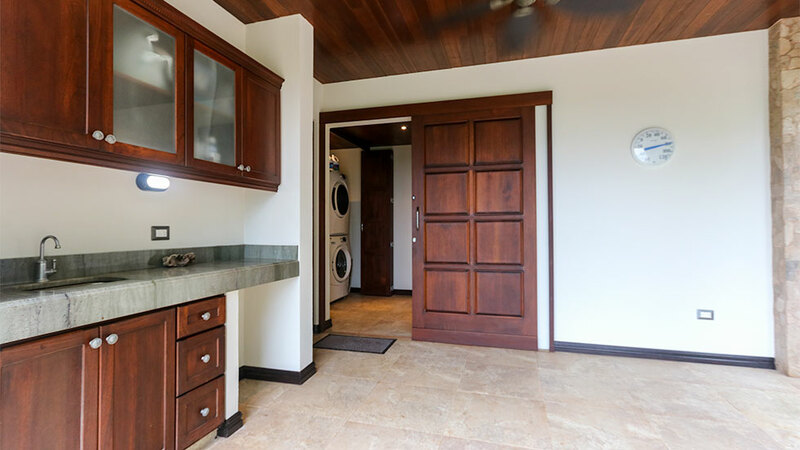 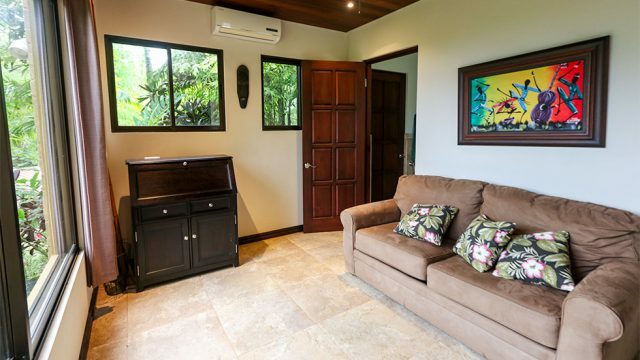 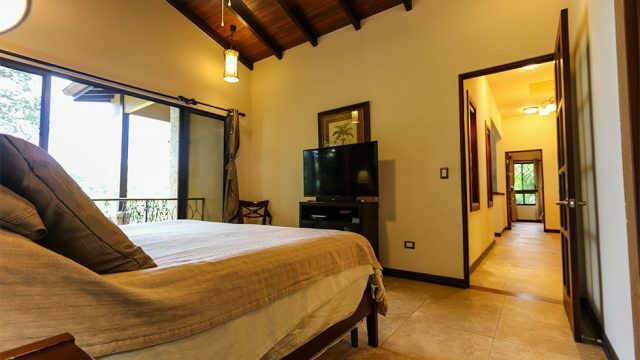 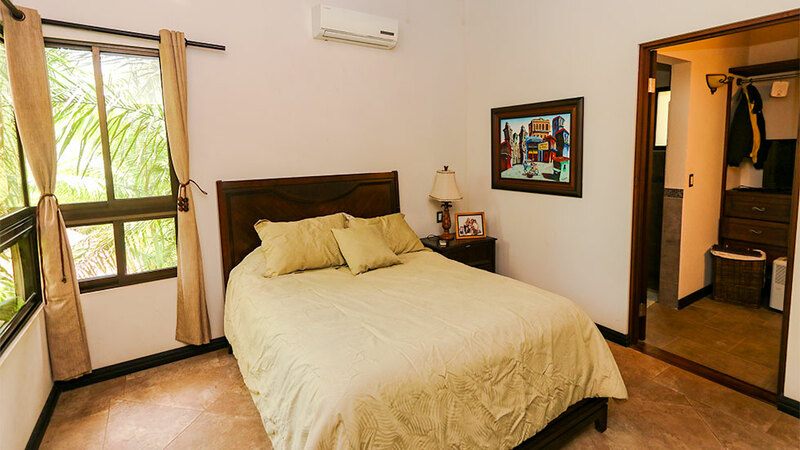 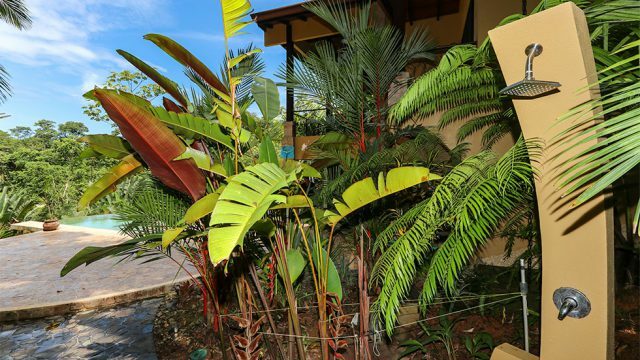 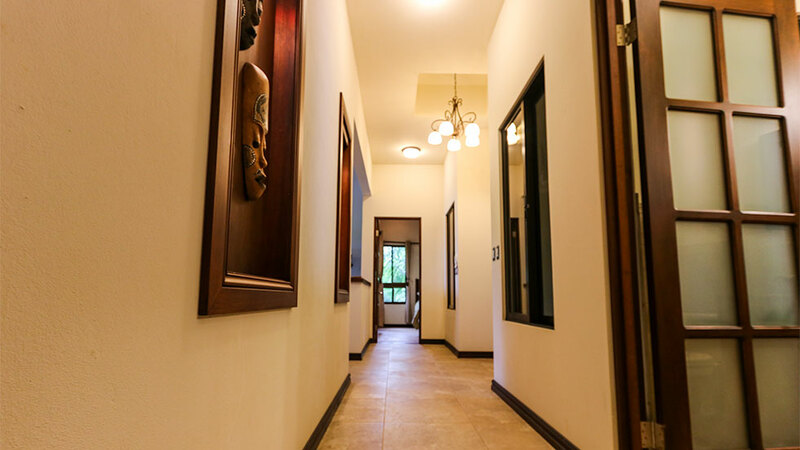 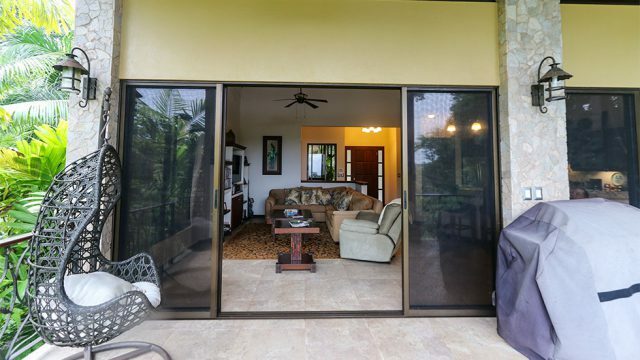 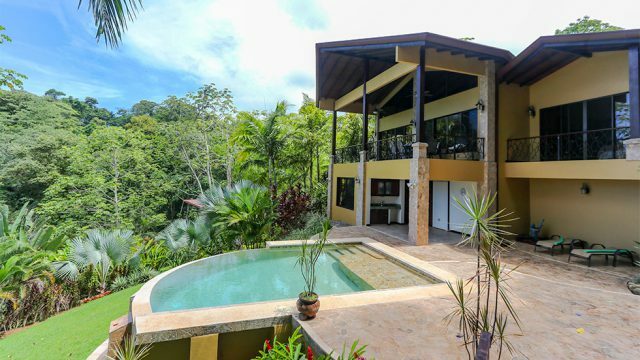 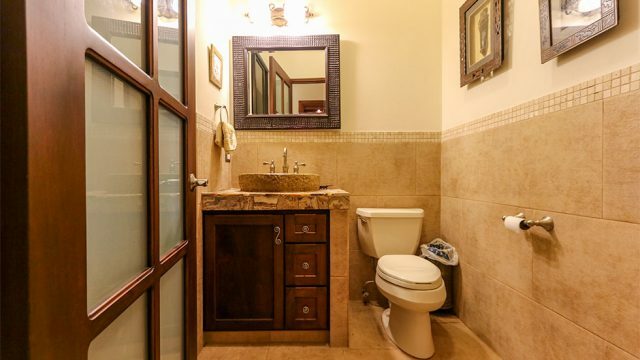 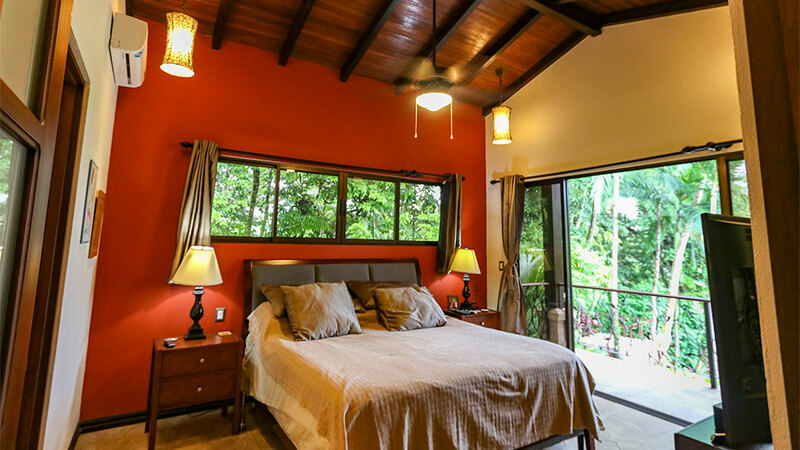 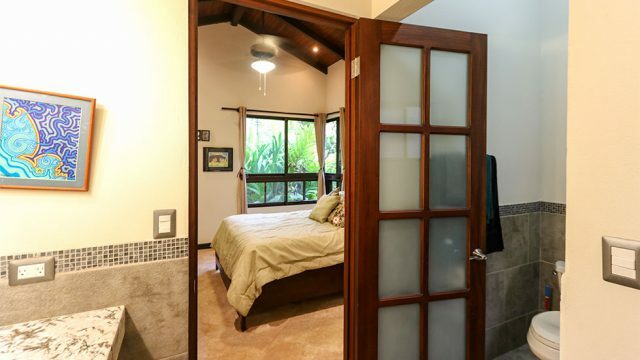 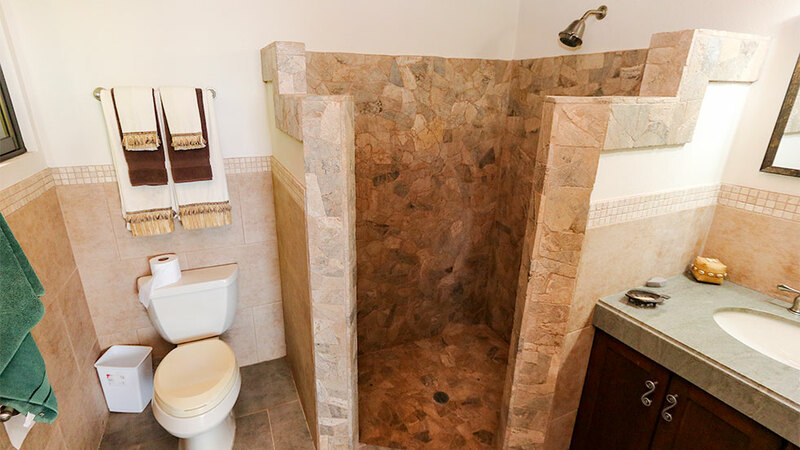 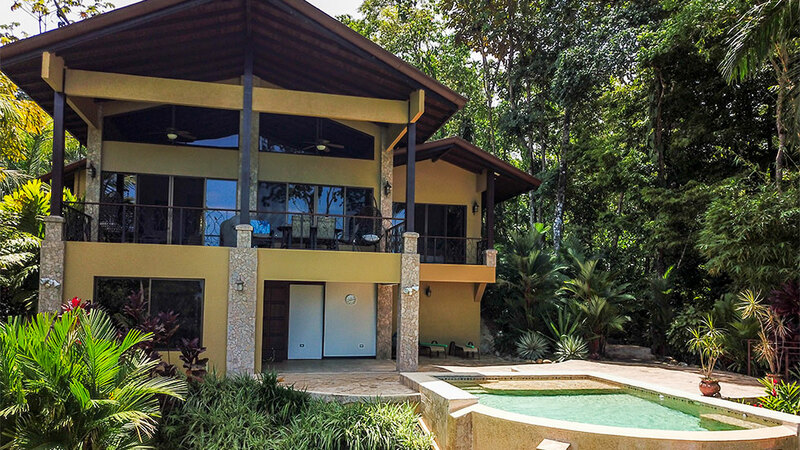 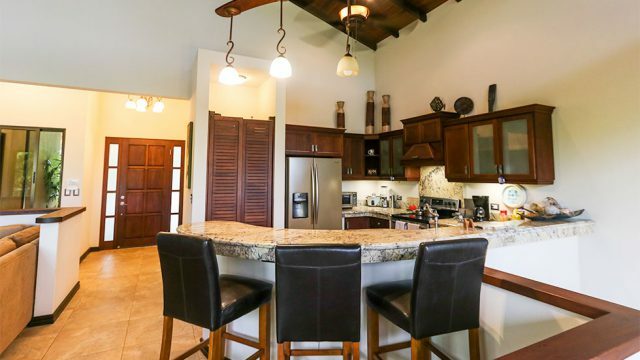 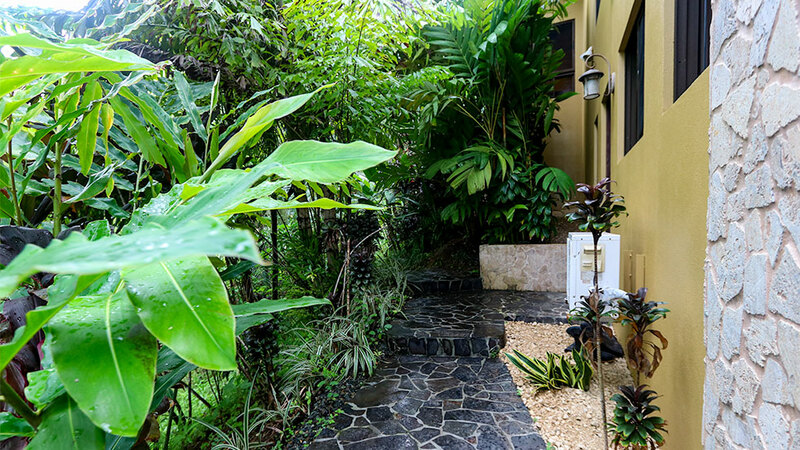 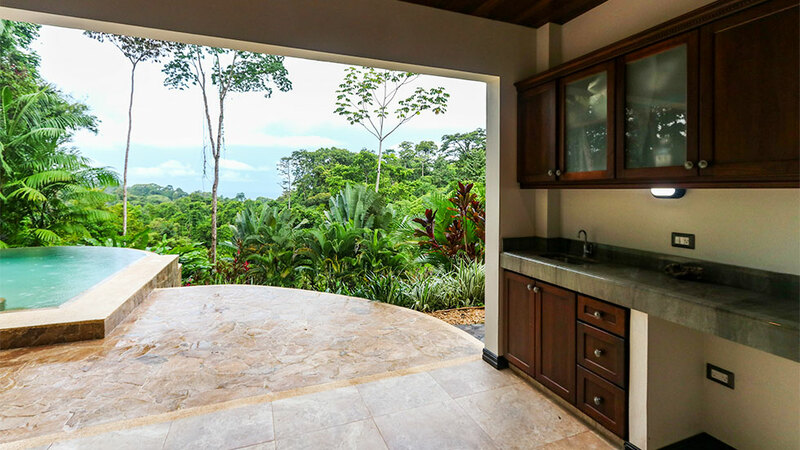 Costa Rica Real Estate Service is proud to present to you this beautiful home in Uvita. 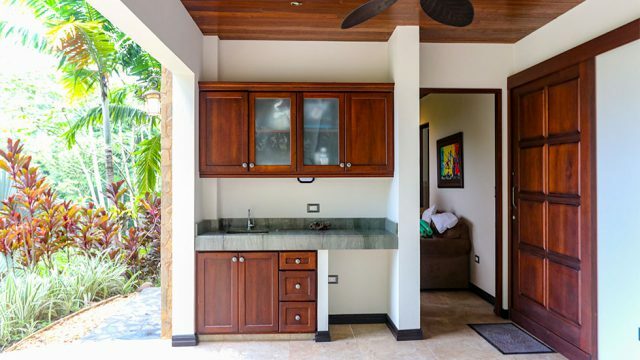 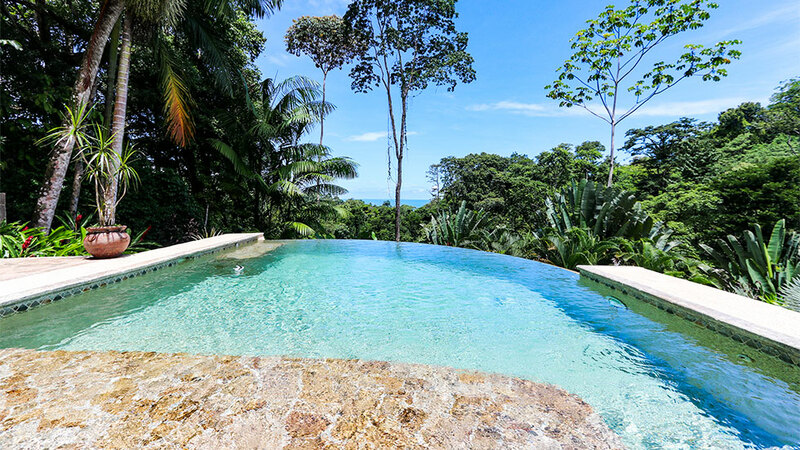 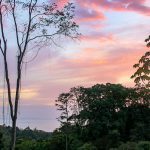 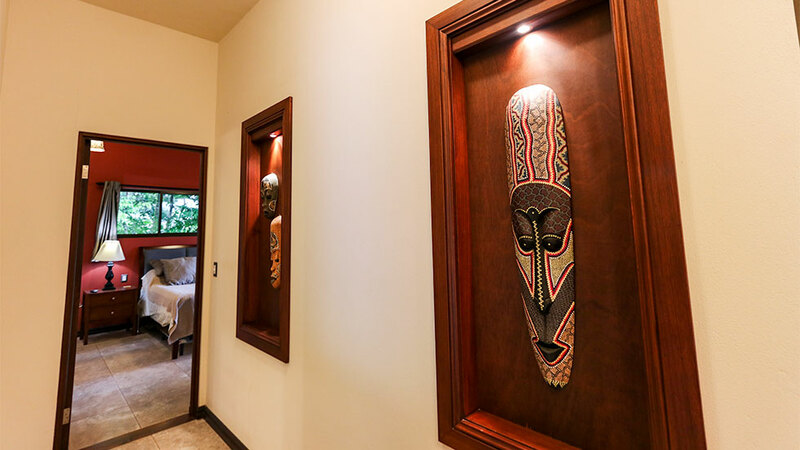 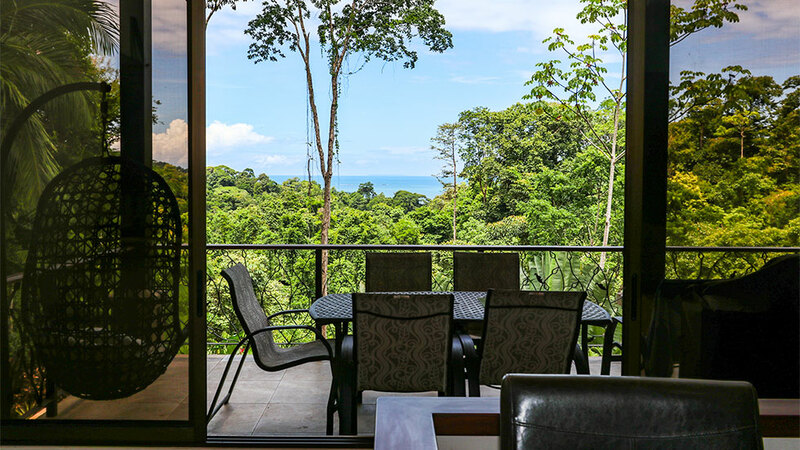 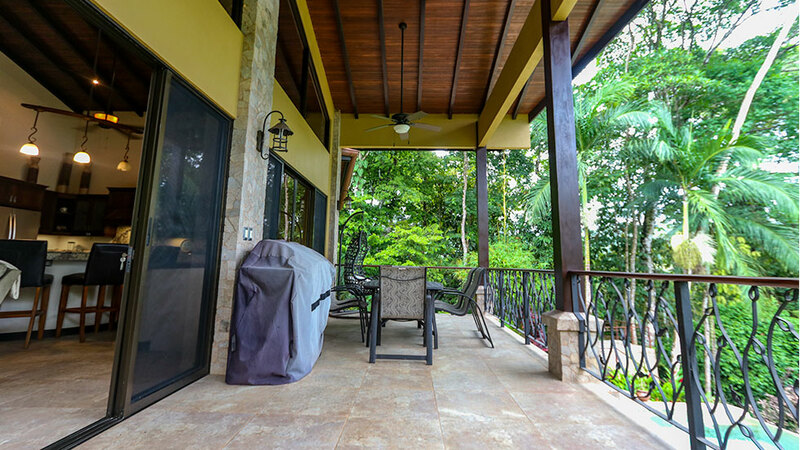 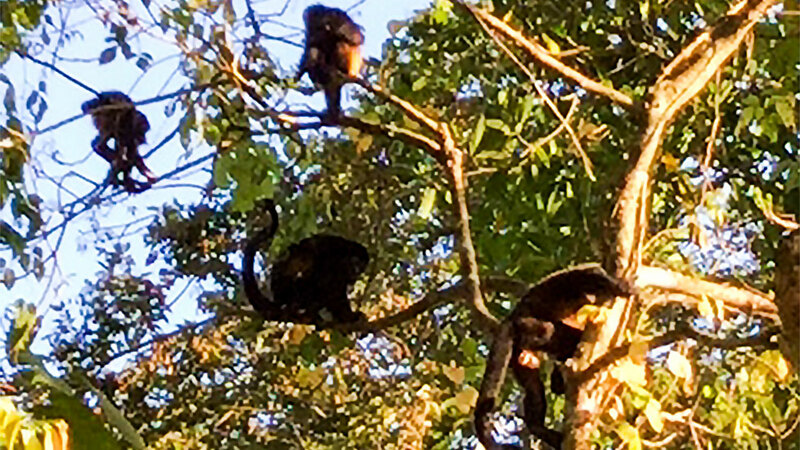 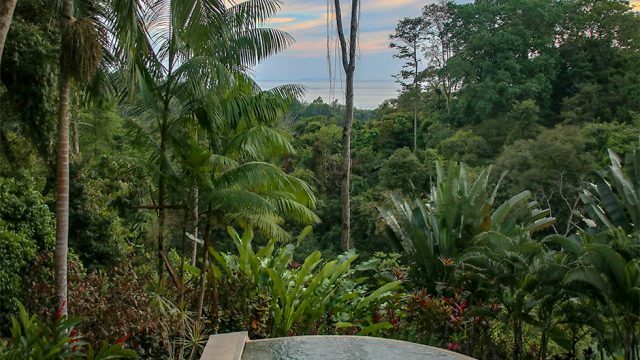 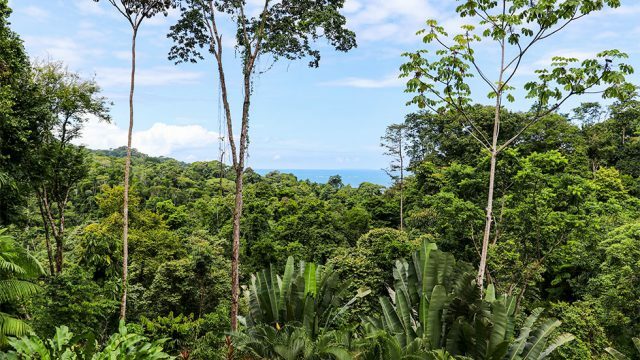 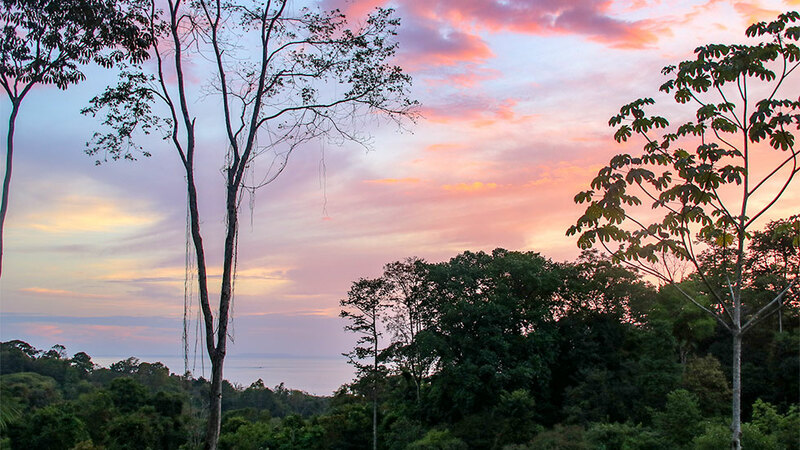 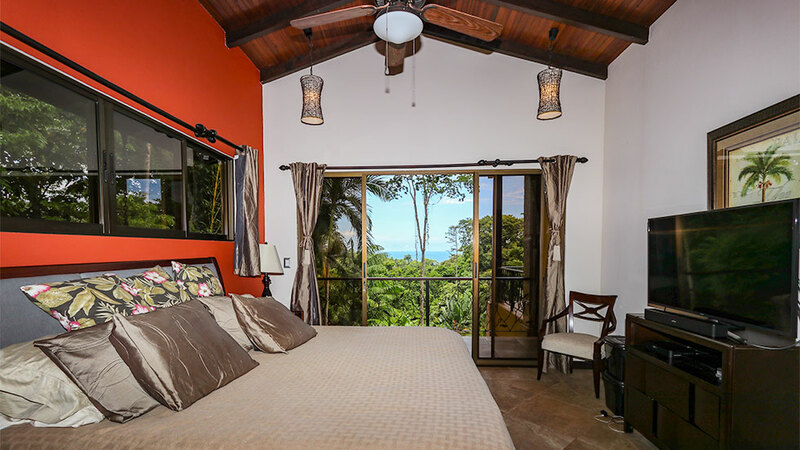 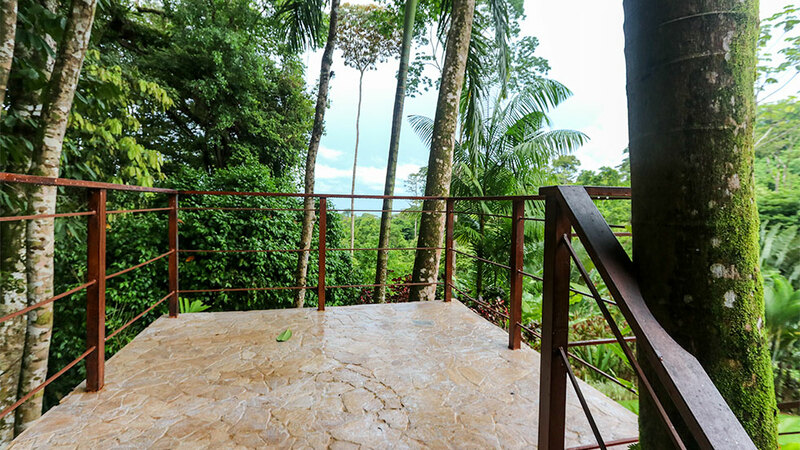 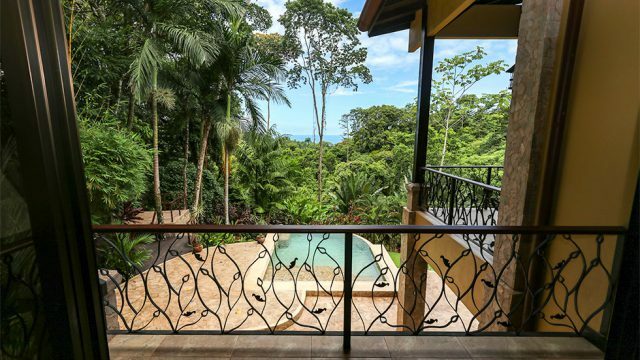 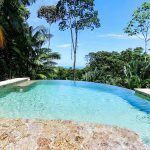 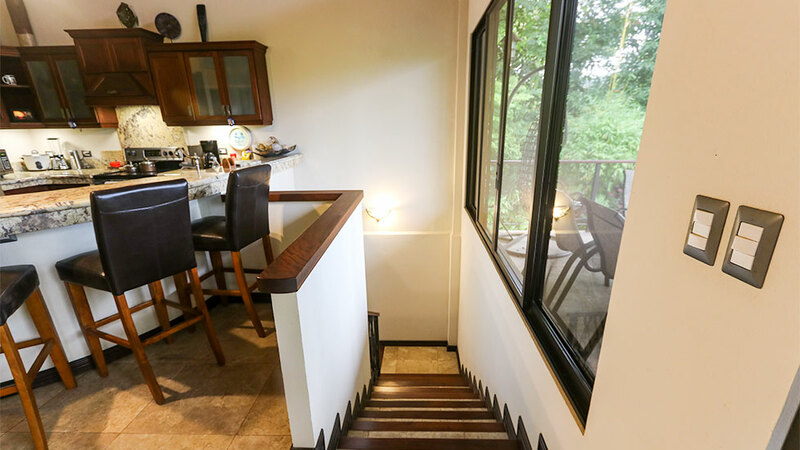 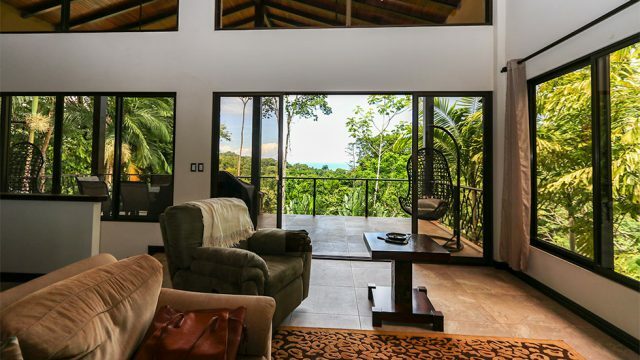 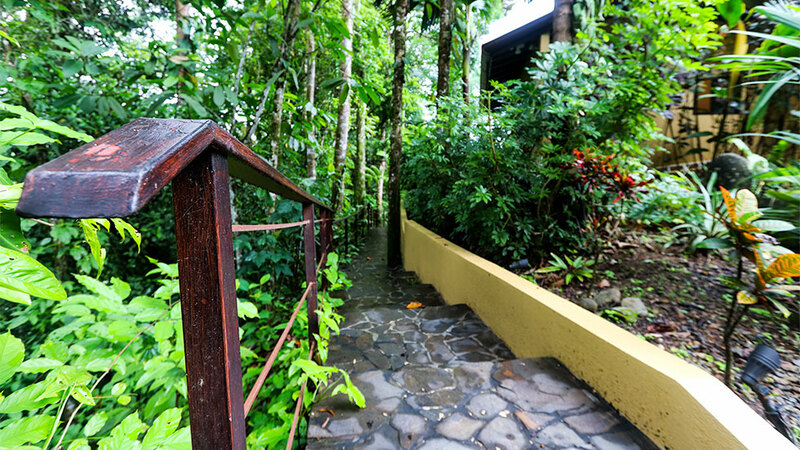 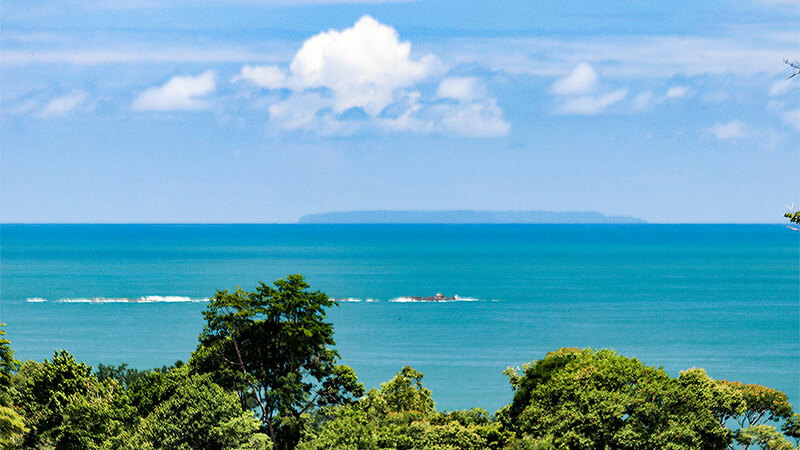 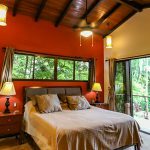 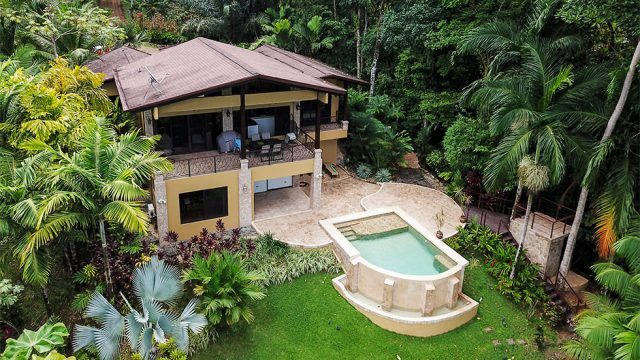 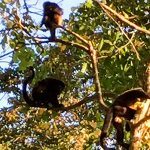 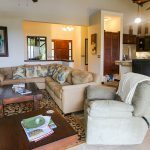 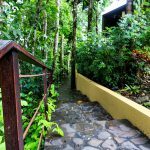 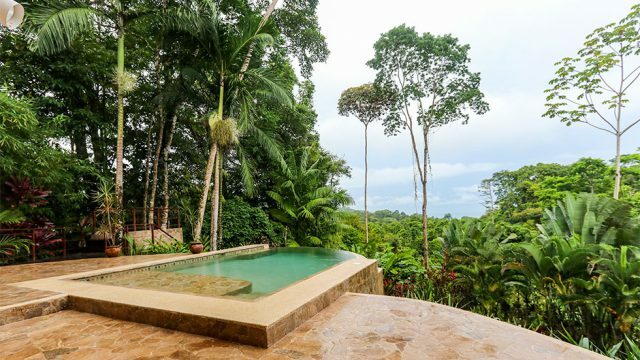 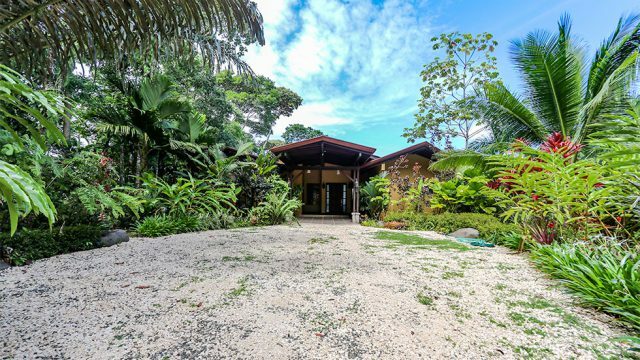 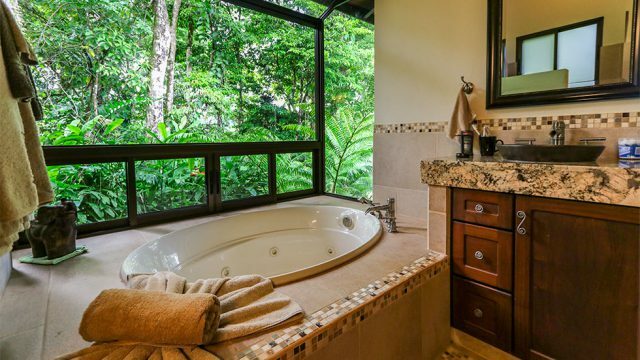 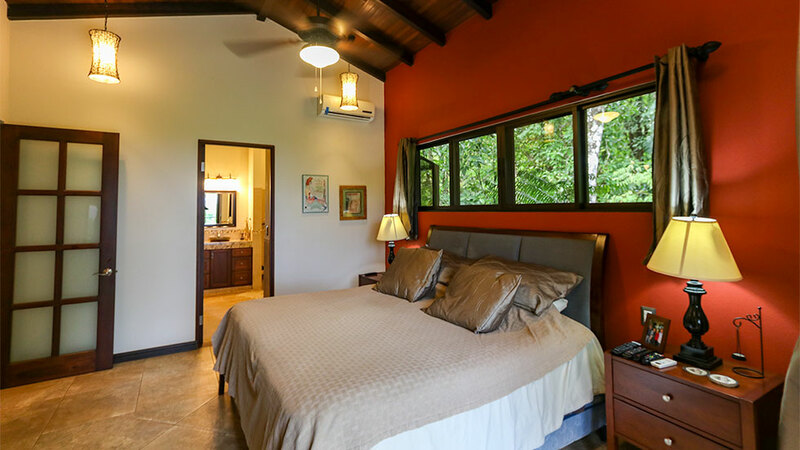 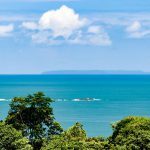 It features all of the components most buyers are seeking: ocean view, pool, river frontage, lush rainforest setting, wildlife, privacy, land with expansion opportunities, easy access, minutes to the beach, and close to many of Southern Costa Rica’s most popular attractions. The home currently serves as a private residence but it can easily function as a vacation rental for investors looking for desirable income-producing properties.